The holiday season is in full swing, so you're probably hitting the gym as often as those weekly festivities will allow. You might be gearing up for your January resolutions, maintaining your routine post-face stuff at Thanksgiving, or simply trying to keep warm because, hey, it's officially cold. (Hey, we get it. It's really hard to get back into the gym after the holidays.) No matter where you get your motivation, we know that you need a workout music playlist to keep you going. Get into the Christmas groove while you push through your reps with a workout playlist that's really deep in the holiday spirit. 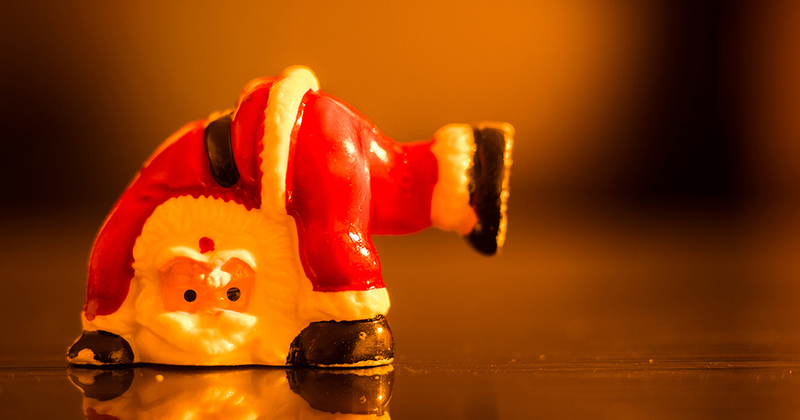 (You're going to need it to get through this Holiday HIIT Workout.) From classics like Brenda Lee and The Jackson 5 to newer favorites from Justin Bieber and Grace Potter, you'll have plenty to get you through both cardio and strength sessions, and you'll leave the gym with an extra pep in your step ready to conquer the mall parking lot. Check out Shape X Fitness on Spotify for more workout music.